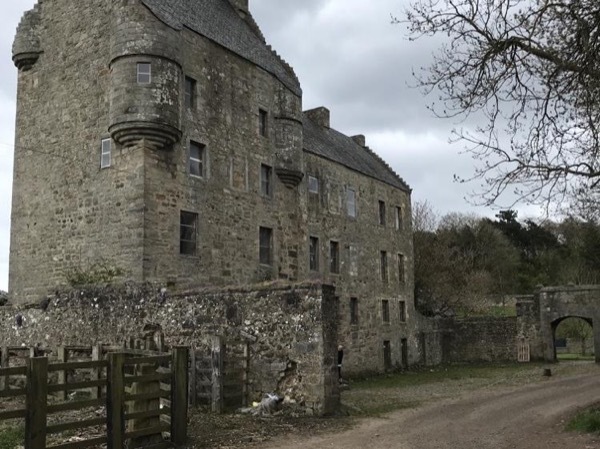 Local Private Tour Guide | Loch Lomond, United Kingdom | Garry M.
My name is Garry, I would be delighted to be your driver and guide when you arrive in Scotland. Apart from offering a range of tours that may suit your preferred choices and destinations , the flexibility is yours and I would be more than happy to create a bespoke trip of Scotland that you will never forget. 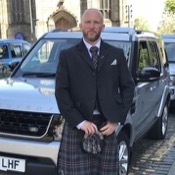 Before becoming a tour by locals guide, I was a licensed taxi driver for 16 years in Edinburgh and then began offering tours of Edinburgh 8 Years ago. 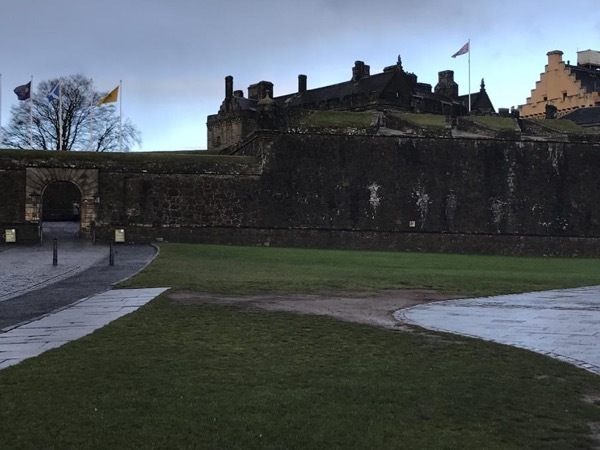 Apart from gaining much knowledge and experience of all the city has to offer, my thousands of miles toured all across Scotland and her heritage have put me in a great position to offer a truly unique trip and service. 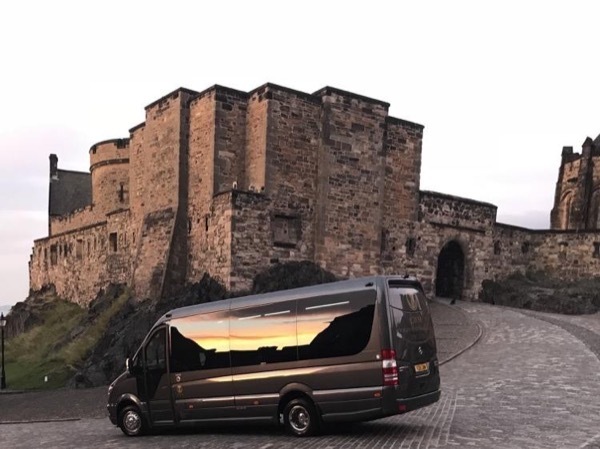 To enhance your experience I also undertook tour guide courses that complemented my experience. . Two years ago I took the plunge and sold my taxi business and bought a brand new, top of the range executive mini bus and an SUV for smaller tour parties. I would be delighted to be your guide and share Scotlands best tourist attractions with you. 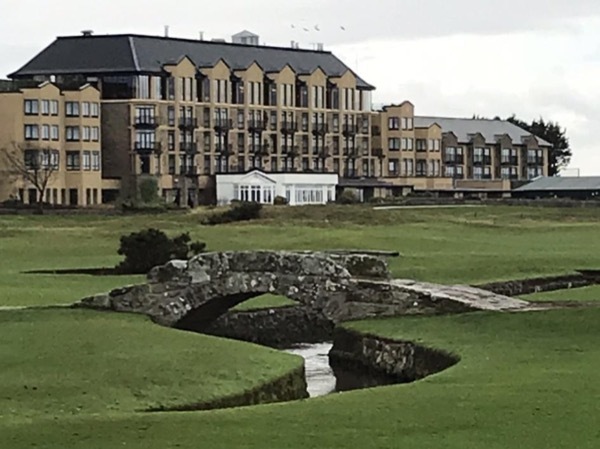 There is so much to do and even more to see in Scotland, and I offer a range of bespoke and tailor made trips, tours and excursions of Scotland at her very best. Relaxed, informal and friendly, I will promise a great experience and will work to your personal needs and wishes. I am proud of my heritage, a born and bred Scotsman, and I know I am privileged to live in this beautiful city. Let me show you the best, whether a tour of the whisky distillerys or scenic drives through our stunning scenery. Let me take you on a tour around our ancient castles and palaces steeped in centuries history. My aim is for you to have a trip you will remember always. This was an INCREDIBLE experience! Garry was knowledgeable and a great time. Would HIGHLY recommend this!!! A few Outlander stops (if a fan of the show), Skye and Highlands.